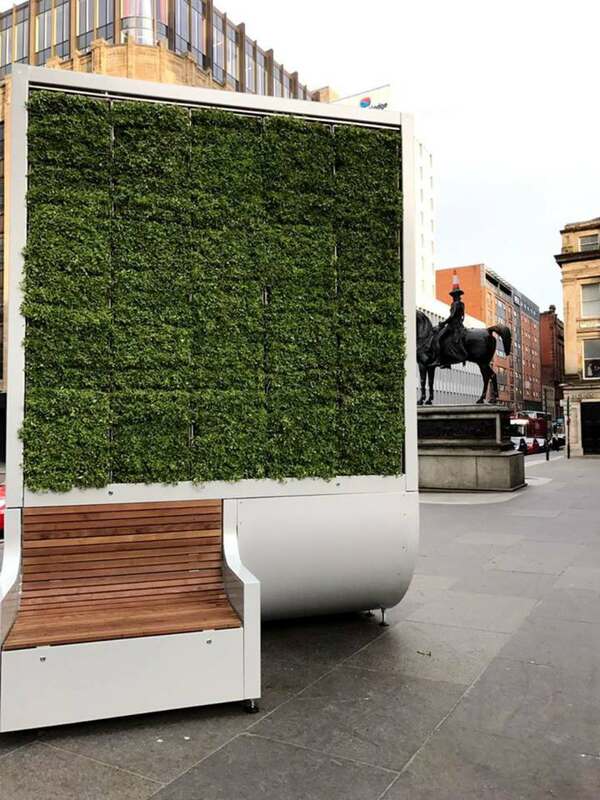 The start-up Green City Solutions created CityTree, an innovative plant wall capable of cleaning as much polluted air as 275 trees! 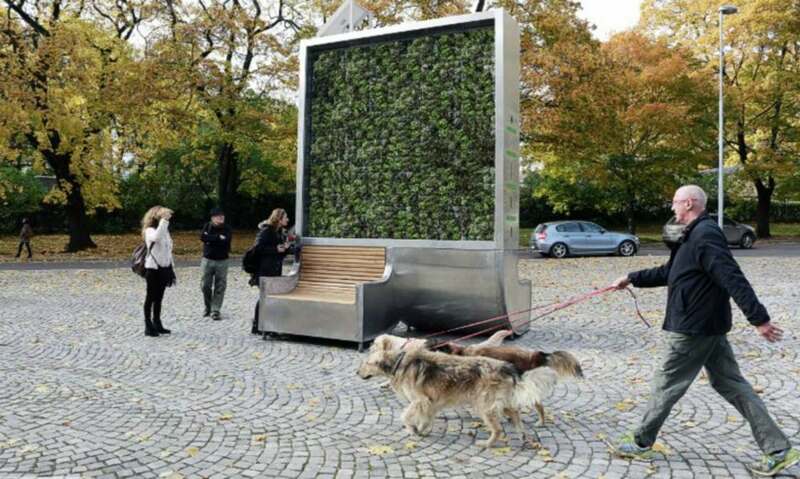 Powered by solar panels, this plant wall measuring 4 meters high and three meters large uses moss to capture pollutants in city air, absorbing up to 240 tonnes of gas, dust and particles per year, or the equivalent of a forest of 275 trees. 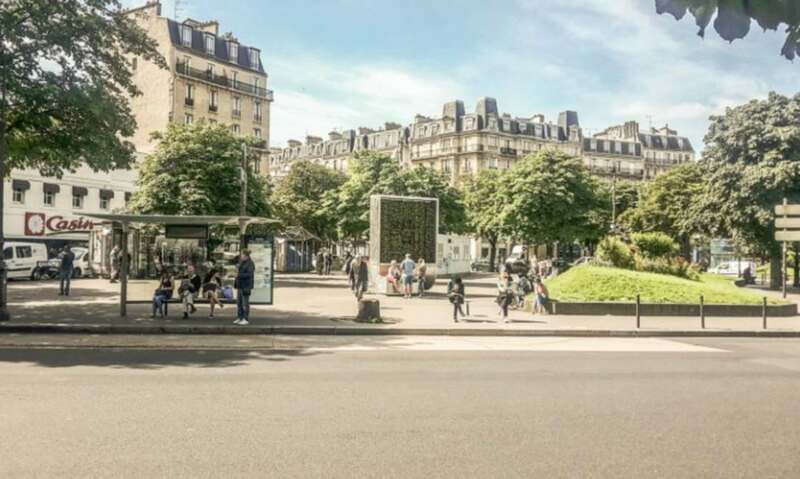 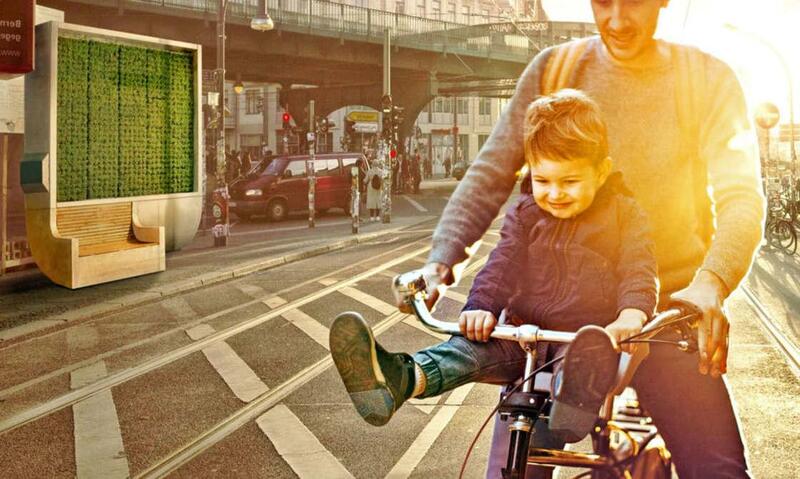 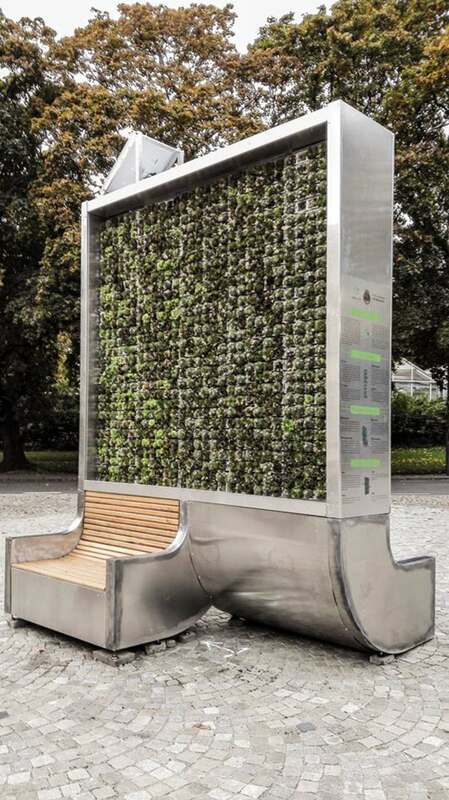 The CityTree is autonomous, using rainwater, its solar panels and numerous sensors to regulate its humidity, its temperature and the well-being of its moss. 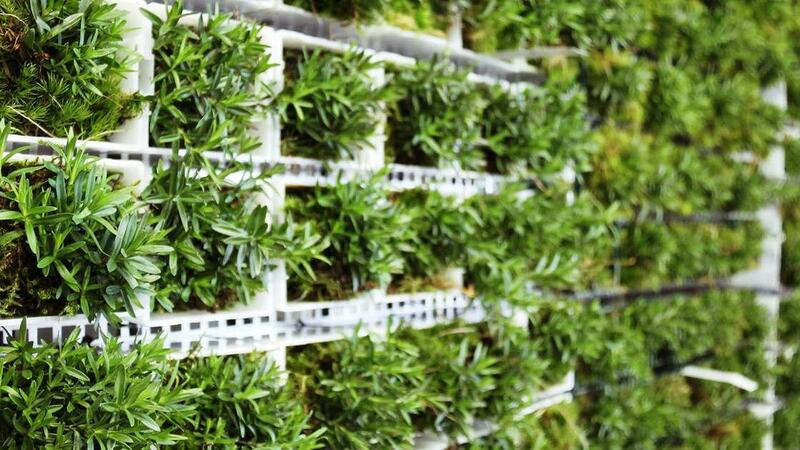 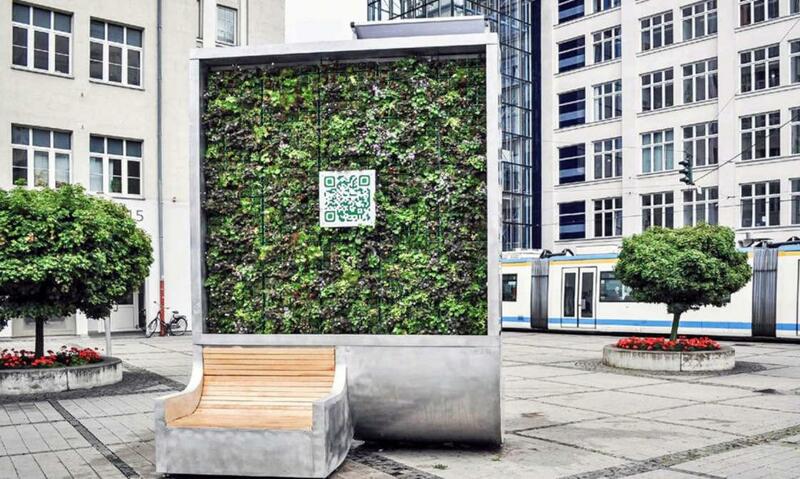 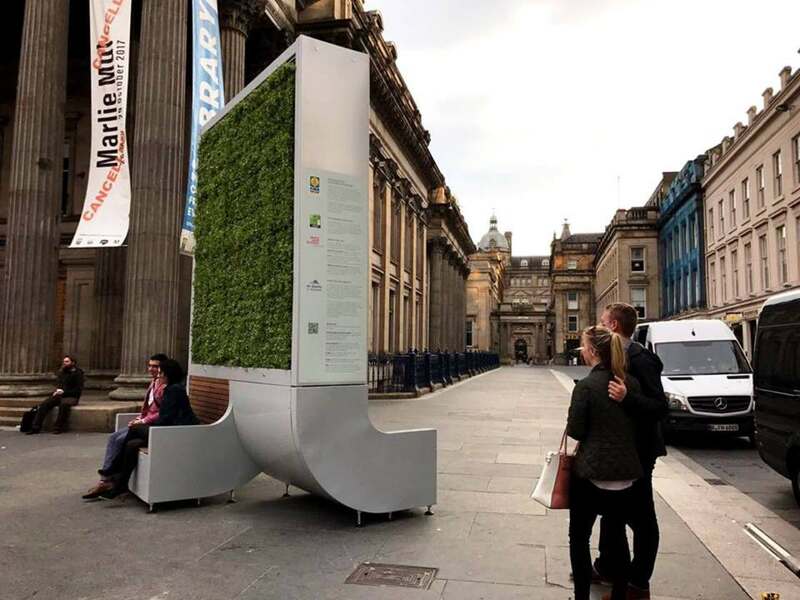 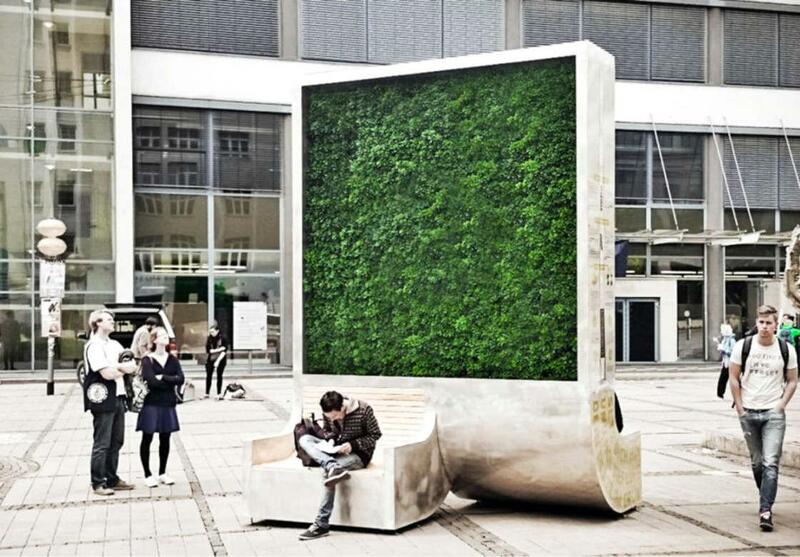 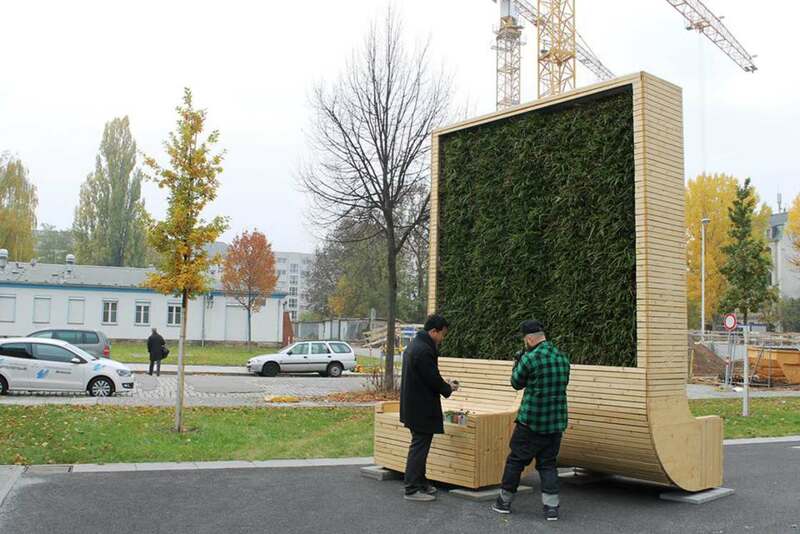 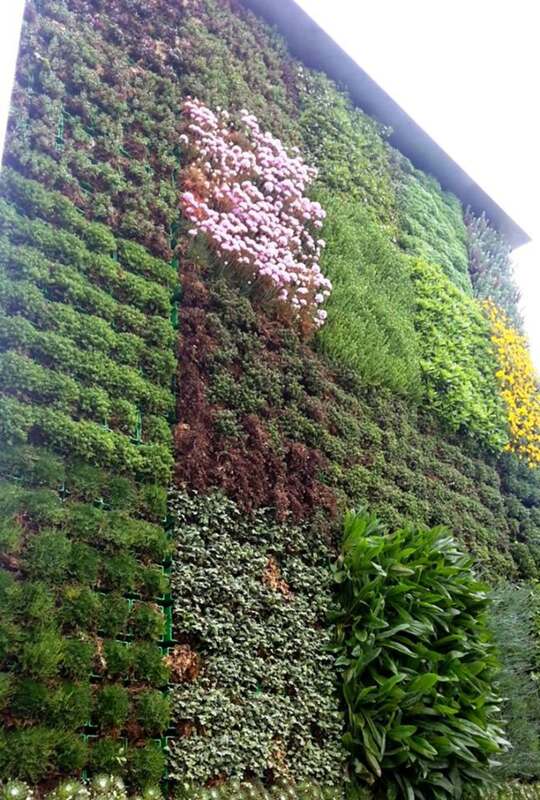 Already present in 20 cities around the world, the plant wall of Green City Solutions will soon be installed in new countries, especially in India, where the city air is the most polluted in the world. 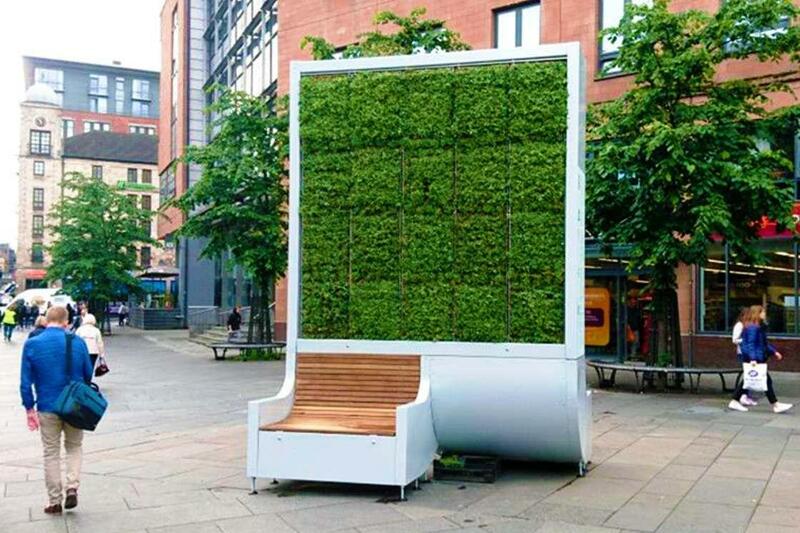 A brilliant concept.